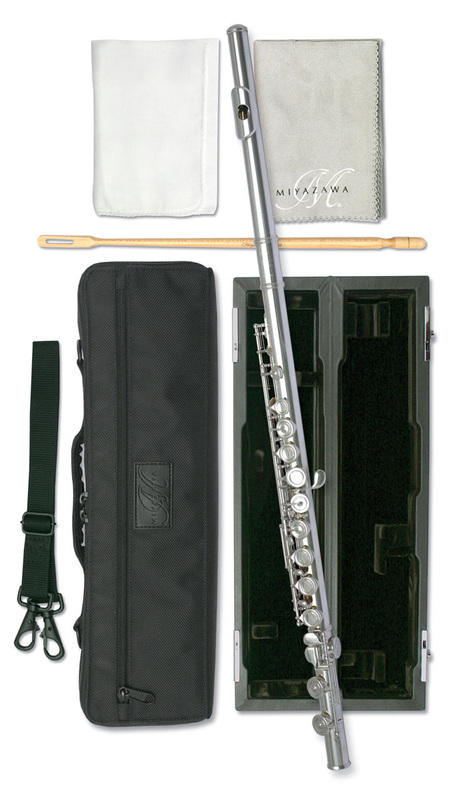 This Miyazawa flute is ideal for any professional player. All Miyazawa flutes are handmade resulting in exceptional precision. Handmade flute with 925 silver headjoint, silver plated body, footjoint and key mechanism. Open / closed hole options with French style pointed key arms, drawn toneholes , partial Brögger system and pinless left-hand mechanism. Tradtional Miyazawa case. This flute is available to buy on 12 month interest free finance, with 14 day home approval.